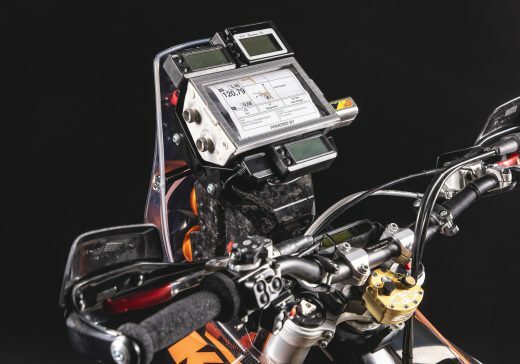 If you want to use a full roadbook rally navigation with R/G KTM EXC rally kit, we have the Racing add on. 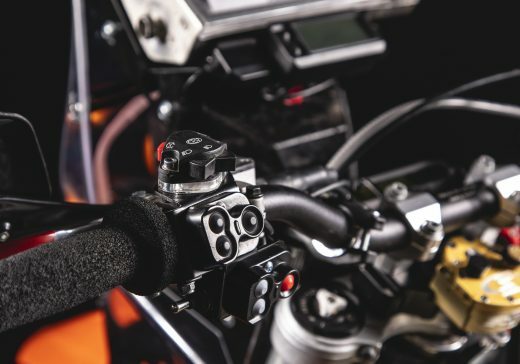 It includes an aluminum bracket module that is added on the top of the carbon tower and has space for MD or MigTec roadbook, tripmasters, SpeedoCap and GPS receivers. This is the same setup we provided for the Dakar Rally. Durable, light and highly dependable. You can mount different combinations of ICO or RNS tripmasters and SpeedoCap. You can use 2 (trip) +1 (Speedo) or 1+2 or 1+1 combinations set on the top bracket. 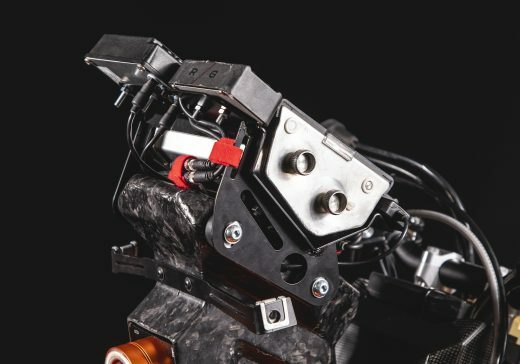 And the bracket has flexibility to be set in your preferred angle for easier quick glance what’s coming up, all without taking eyes from where you need to go. How does the MD/MigTec race add on work? What is included in the MD/MigTec race add on? 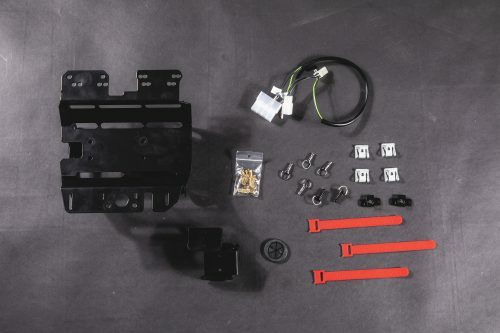 How to install the MD/MigTec racing add on? The install takes about 1 hour. To make the installation easier, we recommend to mark all cables from tripmasters and roadbook before you line them via the carbon tower. Please follow the install tips in the video.
" ).insertAfter( ".wpb_revslider_element" ); //jQuery( "